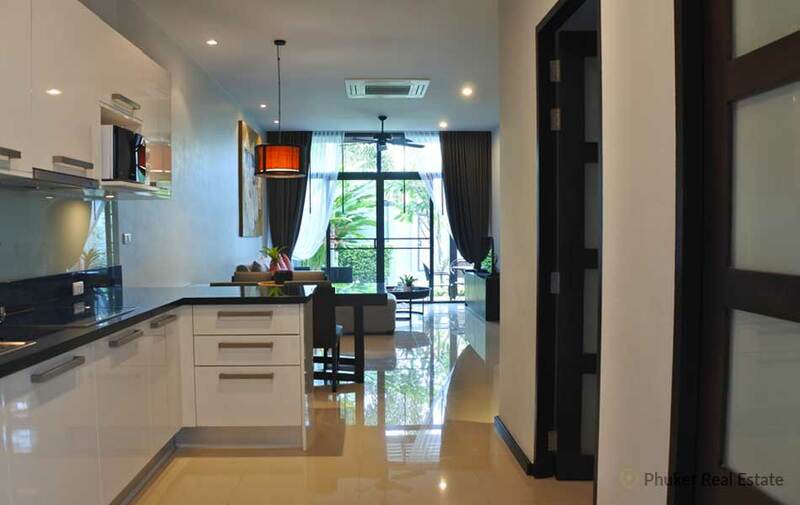 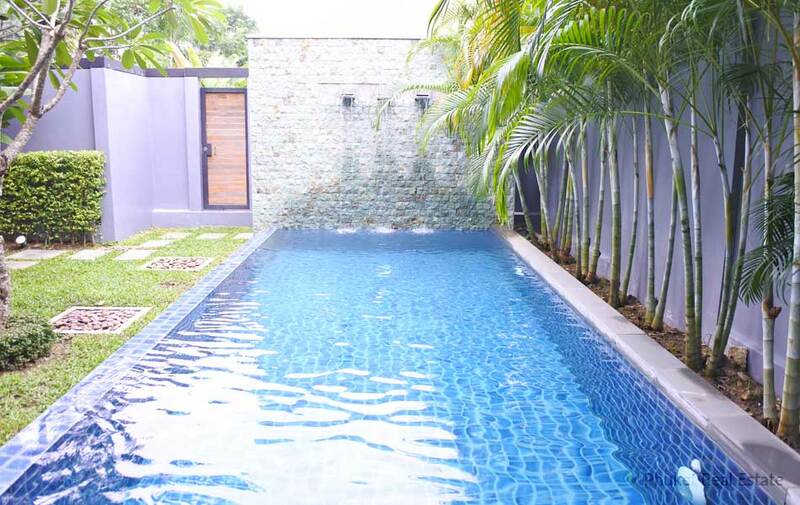 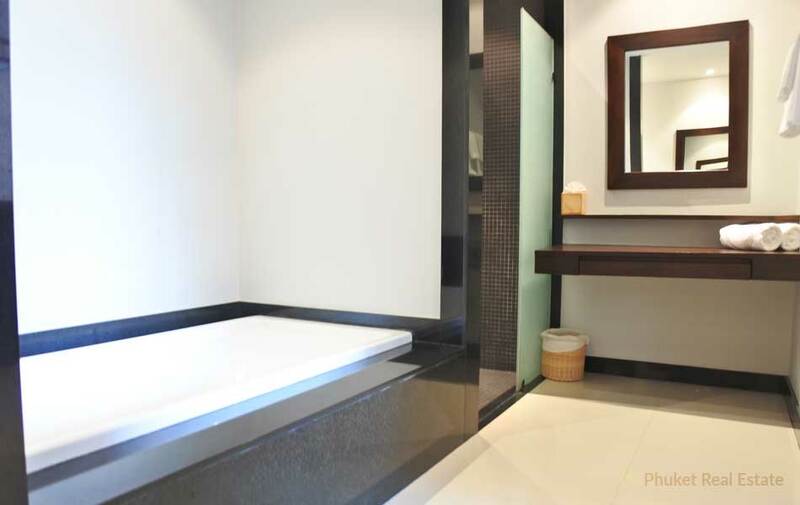 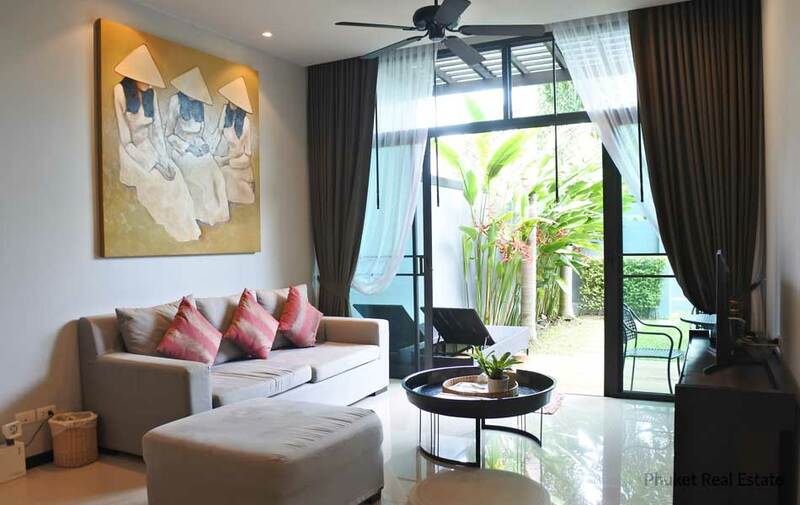 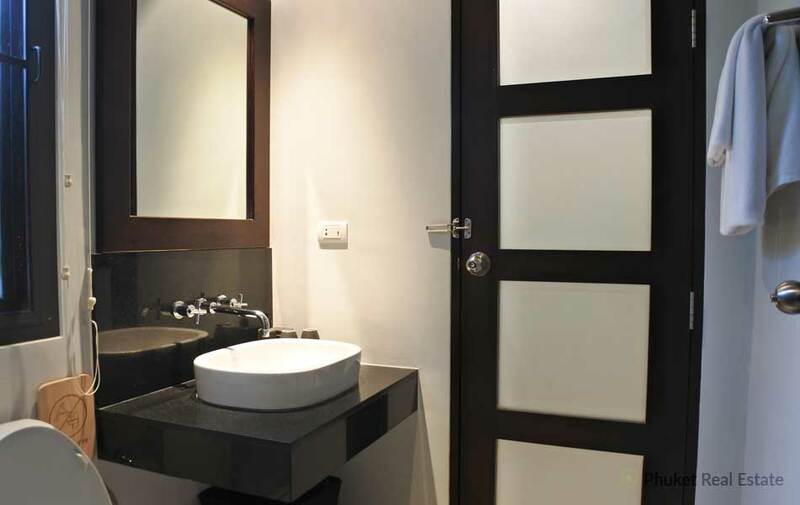 This modern 2 bedrooms villa built in 2014 comes with a private swimming pool and garden. 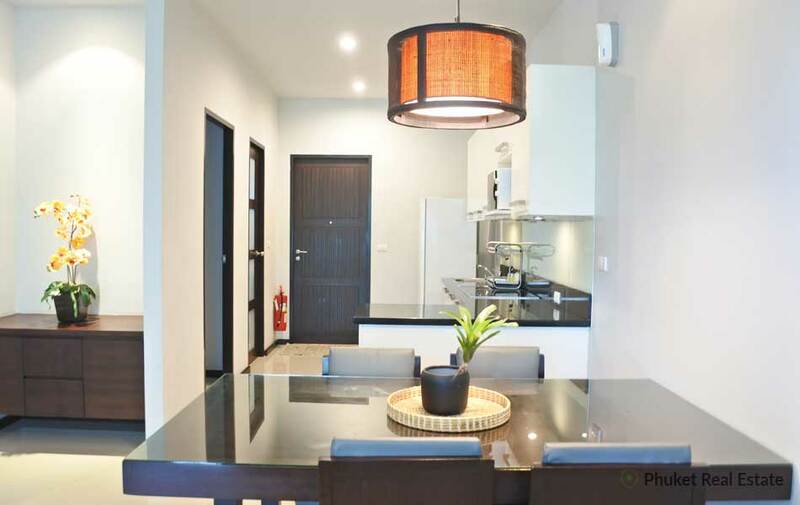 The property was designed to offer modern comfort and ample living space, with a large open plan-kitchen, dining and living room. 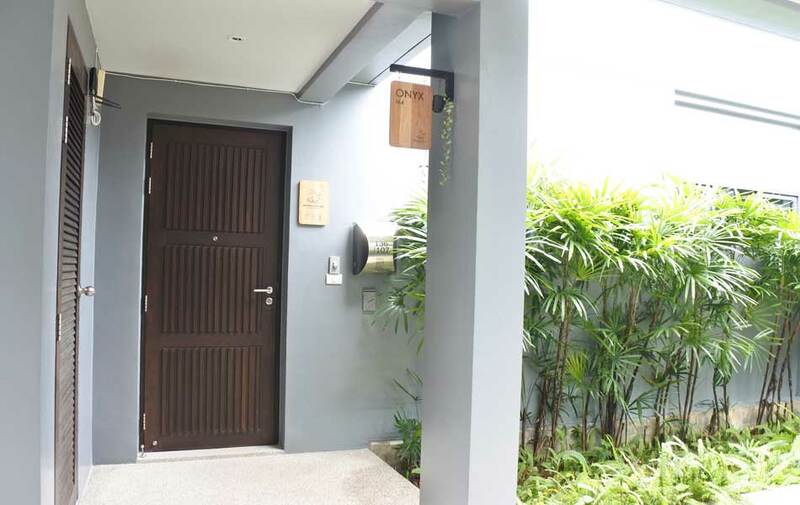 Residents have free use of a covered car parking area in the residence, which comes with facilities and 24-hour security. 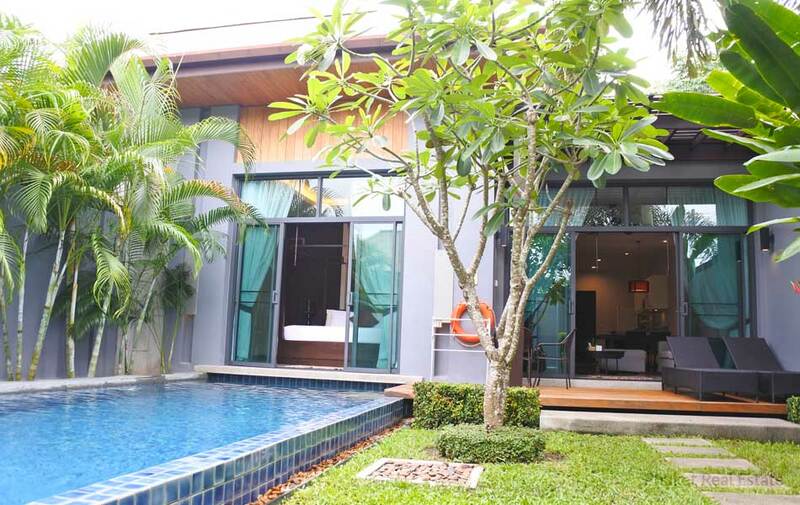 the Private Estate is Located in South of Phuket island, a few minutes away to Naiharn and Rawai Beaches, restaurants, shops and local markets. 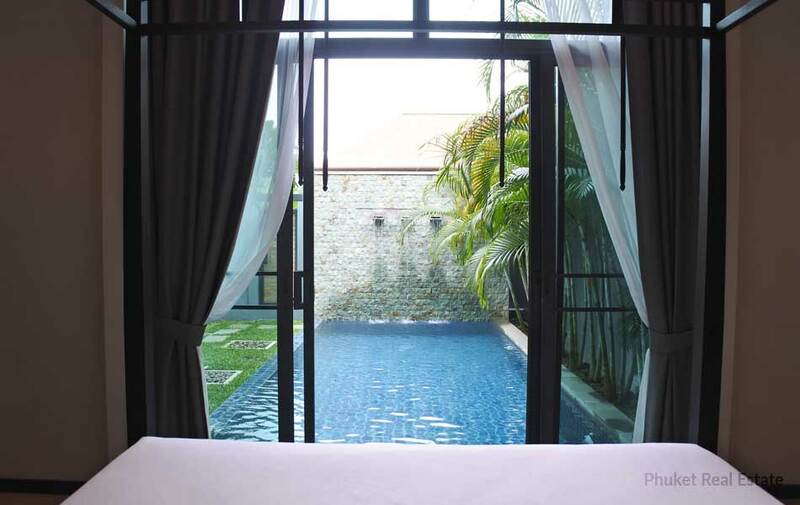 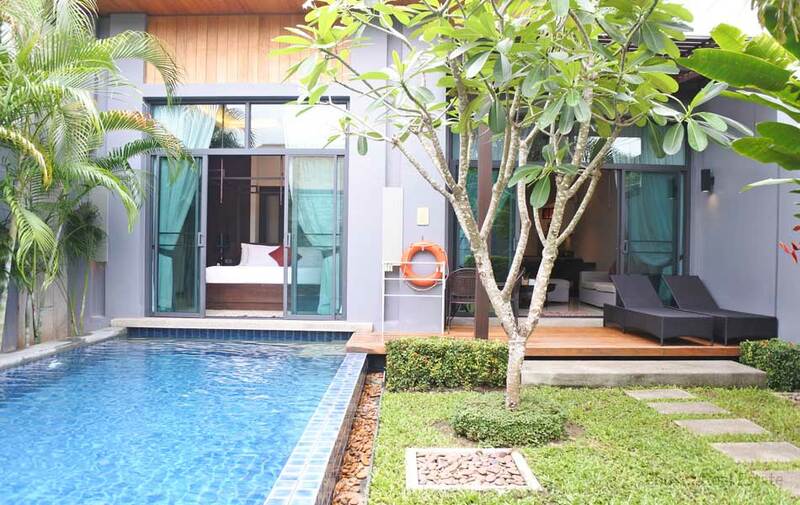 This modern pool villa is perfect as a holiday home and also as investment opportunity. 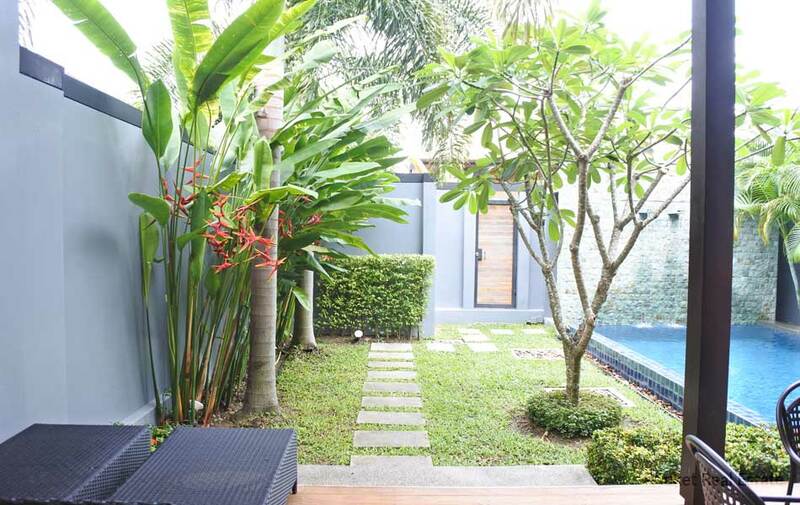 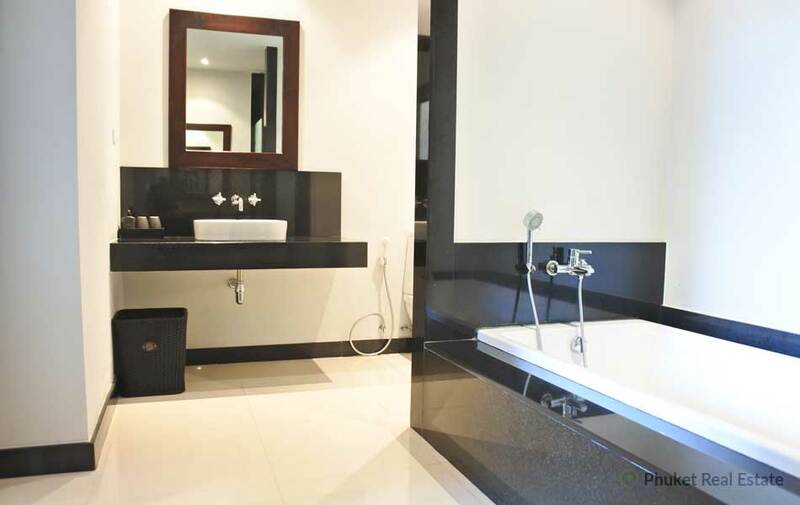 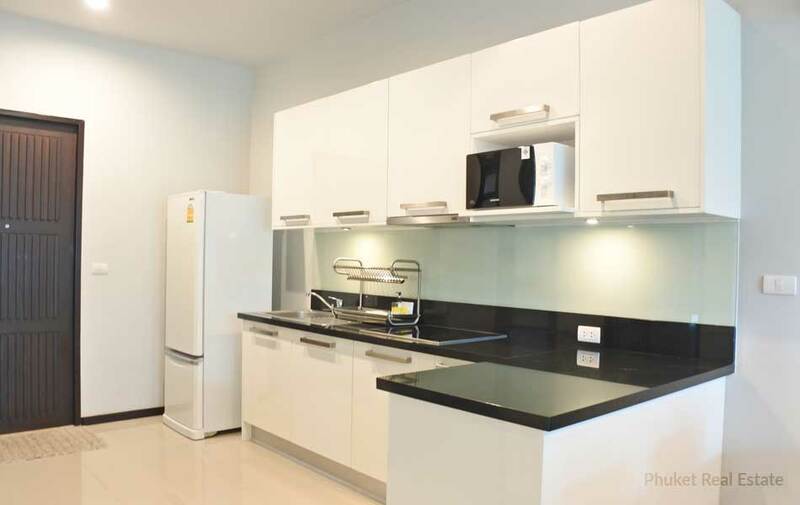 Special offer for this resale unit at 8,900,000 Baht reduced from 9,900,000 Baht for quick sale. 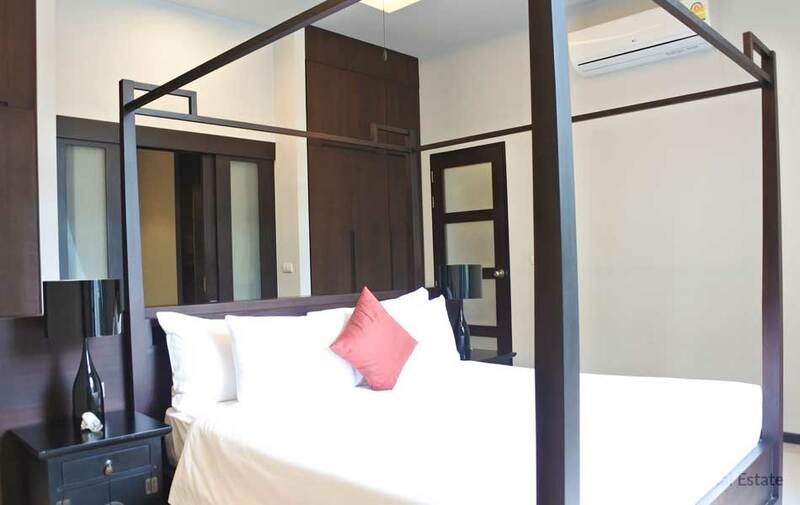 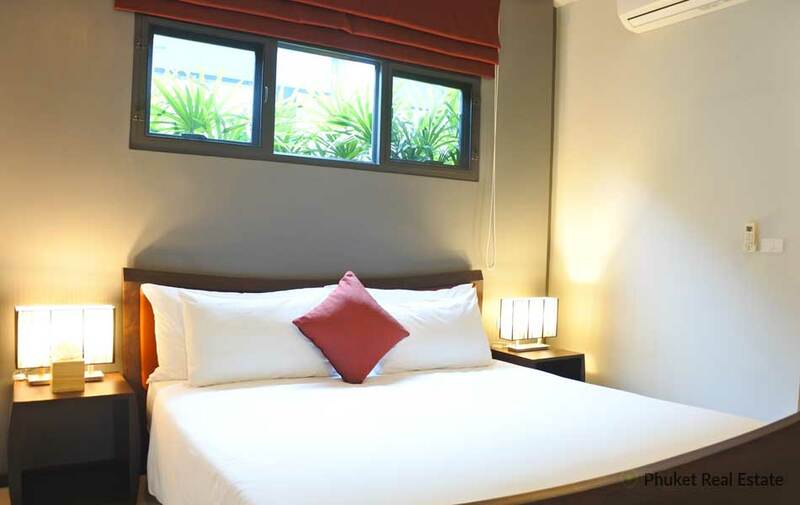 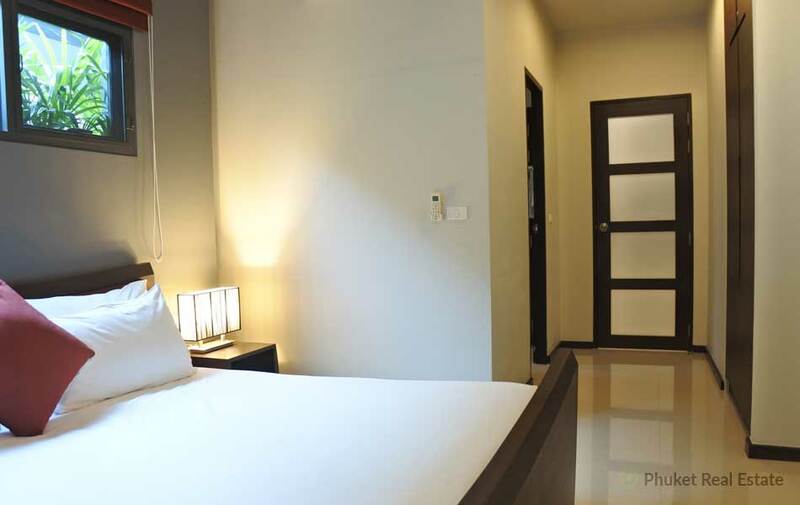 Including fully furnished and all set-up accessories for rental guests.